It was September 1992. 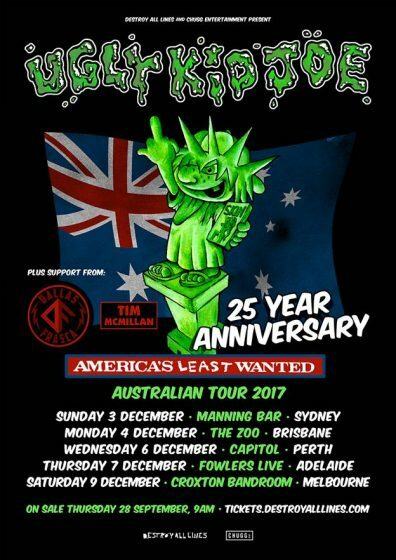 Millions of snot faced skate – surfers worldwide were cracking a few brews in their bedrooms, on beaches and in their garages listening to one album…’Americas Least Wanted’ by UGLY KID JOE. ‘Americas Least Wanted’ was a double platinum phenomenon selling over 2 Million albums catapulting UGLY KID JOE to headlining Arenas and touring with the likes of Van Halen, Bon Jovi and Ozzy Osbourne. Touring Festival Set To Hit Melbourne’s Corner Hotel With Headline Sets from Electric Mary and Dallas Frasca. 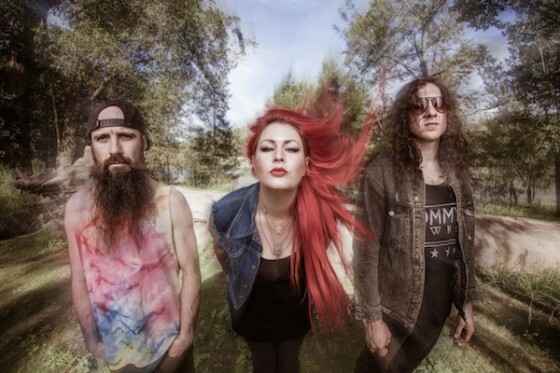 Dallas Frasca has long been held synonymous with “touring” and 2016 is shaping up to be another full on year for the rock trio. 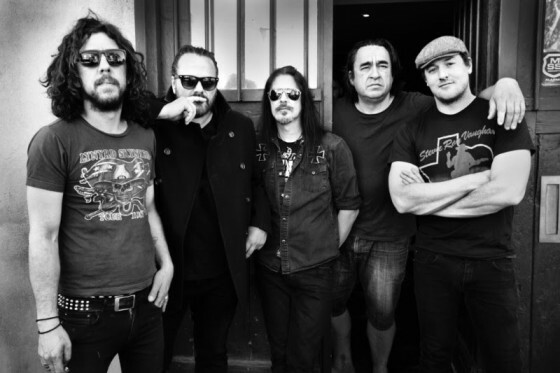 Set to jet off to Europe shortly on their sixth international tour, they’ll join The BellRays on a 23-date run across the continent in May, taking in France, Switzerland, Italy and Germany. 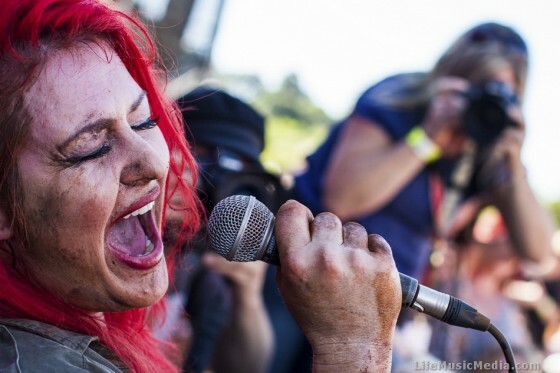 2015 has been one helluva year for Dallas Frasca. From touring France & the UK and completing a national Love Army tour of Australia, to a cracked skull whilst crowd surfing at the Big Pineapple Festival and the global syncing of Success is the Best Revenge with new reality TV show, Bondi Ink, the buzz continues with the announcement of upcoming headline shows and tours with The BellRays in August and The Beards in October. It’s been a hell of a decade for Australia’s favourite beard-themed propaganda rock band, and to celebrate, The Beards will be embarking on an anniversary tour of Australia this October. 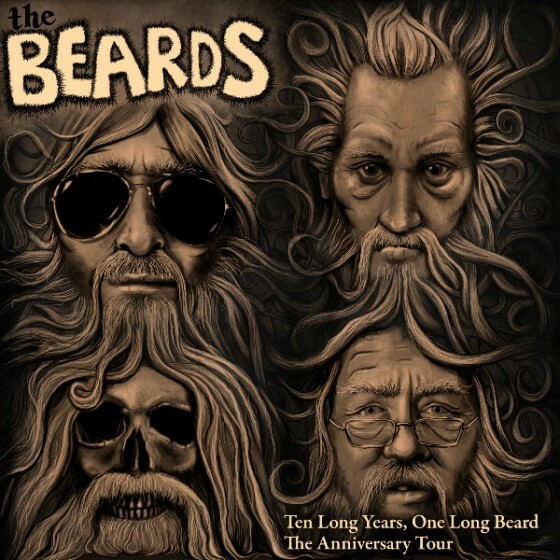 The ‘Ten Long Years, One Long Beard’ Tour will take the band on a limited run of shows at selected venues in Queensland, New South Wales, Victoria and South Australia. 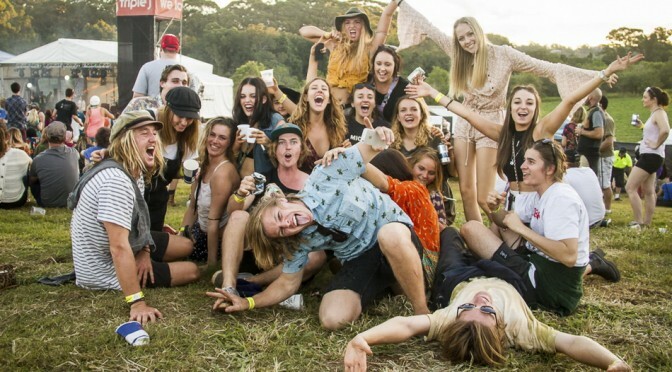 Tooheys New And Stone Music Festival Join Together To Celebrate Mateship – Save $50 A Day On Tickets! With just over four weeks to go until the gates swing open at ANZ Stadium for the first ever STONE Music Festival and Billy Joel and Van Halen’s ONLY Australian performances, which will be full, greatest hits sets, the anticipation here at STONE HQ is growing by the day and we’re excited to announce some new developments that are helping to build this baby into the biggest and best Festival experience for everyone to enjoy! 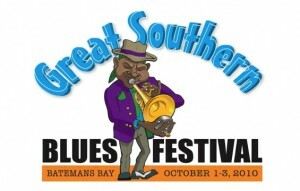 The Great Southern Blues Festival – 2nd Artist Announcement. 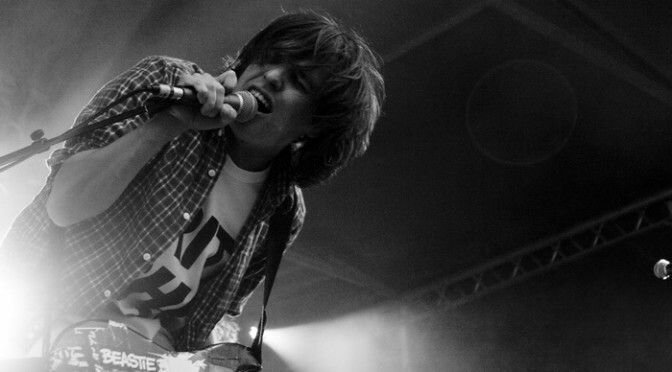 Great news, festival lovers. The time has come for the anticipated second artist announcement for the 2010 return of The Great Southern Blues Festival. Wolf Mail measures amongst the top of a new generation of blues guitarists with his passion and mesmerising mixture of traditional blues and soul. It’s Saturday night at The Zoo, time to kick back, get your hat on, and knuckle down for the rockabilly blues ensemble that is The Fumes. Venue not even at half capacity, making stage front space an easy grab, 3 piece Marshall and the Fro introduce us to a very fun filled evening. 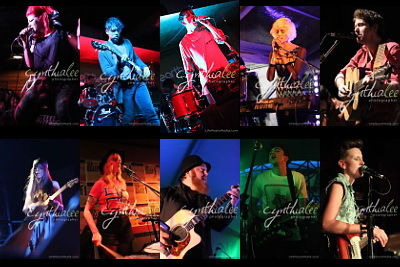 With influences like Dallas Frasca, Blue King Brown and Tool, the bluesy rock set saw everybody’s feet sliding backwards and forward’s in time with the drums. Bass player Tracy Stephens looked great in a little red and white pokerdot dress, her bass pumping blues down the spines of eager onlookers. Their unique light rock, beefy but slow with it’s rockabilly undertone seemed to really intrigue.